Foldable smartphones are expected to become big trend this year. Intel might be preparing to throw its hat into the foldable smartphone race with a three display foldable design soon. 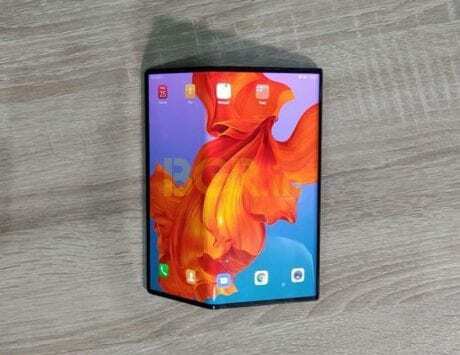 This year is expected to be the first step in the introduction of foldable smartphones with Huawei, Samsung, Xiaomi, LG and other tipped to introduce foldable smartphones. 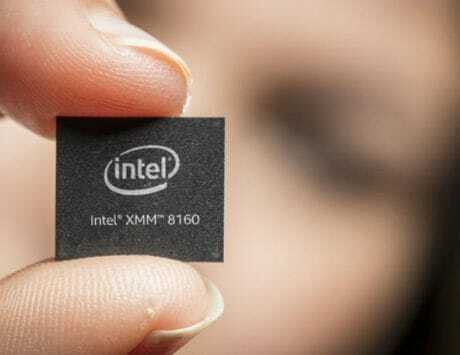 A new patent suggests that Intel will join them soon and offer a device with foldable display panels. The first such patent was spotted on World Intellectual Property Office (WIPO) and the United States Patent and Trademark Office (USPTO) published in 2017 shows an Intel device that seamlessly switches from a smartphone to tablet design. Now, LetsGoDigital has spotted another patent application titled ‘Electronic device with foldable display panels’ published by Intel that shows how the design might come to life. The patent suggests that when the device is fully folded, it can be operated as a smartphone. It also seems to come with a full-screen display and there are no signs of any bezels whatsoever. The futuristic design suggests that all the sensors, including cameras, sensors and the receiver will be placed underneath the display. This design will allow users to unfold it twice in order to transition from a smartphone to a large tablet. The design, which is very much a render at this phase, could be in the engineering evaluation phase. 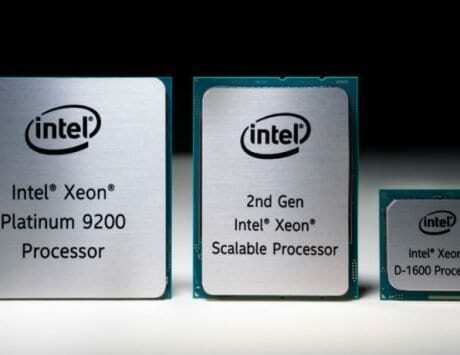 Since Intel plans to employ dual fold design, the smartphone part will be thicker than your current smartphone. 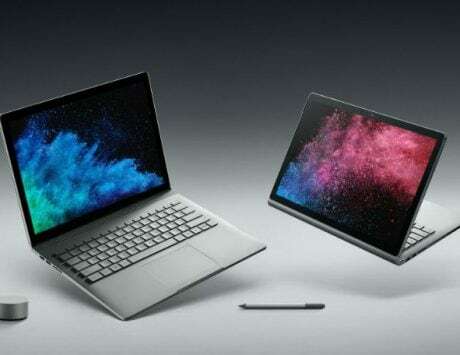 The tablet part, as shown by these renders, suggests that there will be three displays connected through an hinge for a bigger display. Each display section is also said to come with two cameras each, or a total of six cameras. It also shows a stylus that slides into the opening created by the foldable design and seems futuristic. The design is so ahead of its time that it does not seem to be ready for market just yet. LetsGoDigital reports that the device is not likely to hit the market anytime soon. If you wanted a foldable smartphone from Westworld then this design by Intel seems the closest we have come yet. However, we could see foldable phones with single fold design this year with dual fold happening towards the end of 2019 or early next year.